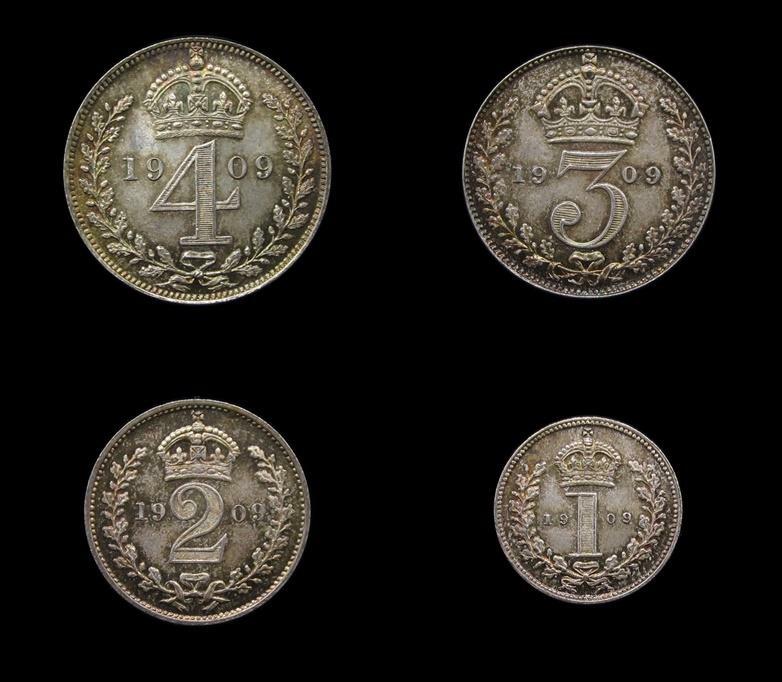 Full Maundy set from Fourpence to Penny. 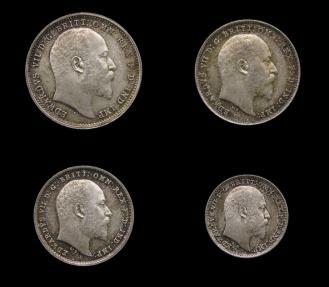 The most difficult date in the short Edward VII series. Uncirculated with nice matching tone.